Indian market could be Tesla's biggest challenge so far. The company faces a range of issues including high import duty, subsidy and lack of interest in such cars. Electric car maker Tesla Motors is now eyeing the Indian market as it plans to launch a sedan especially designed for emerging markets. 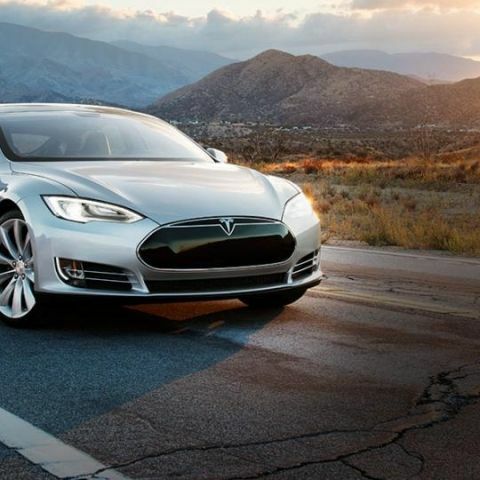 According to reports, Tesla is making a third generation car – a compact and affordable four door sedan, dubbed as Tesla Model 3. "Our target price for Model 3 is in the range of $30,000 to $40,000 (approx Rs 18-24 lakh) that makes it an ideal product in the luxury car segment," Jay Vijayan, chief information officer at Tesla Motors is quoted as saying. He also expressed hope to receive subsidy on electric cars from the Indian government, similar to the US government, which bundles electric car with at least $7500 direct subsidy. He believes the government backing will be a key factor in helping launch cars in the Indian market. "India has one of the highest import duty in the world — in excess of 100% — that goes against our principal of importing car directly from our plants at Freemont in the US or the assembly unit in Netherlands," Vijayan added. "We have identified India is one of the potential markets in Asia to have a local assembly plant, but we need a definite policy from the government to support electric vehicles in the future," he further said. Another challenge Tesla faces is hefty import duty. The company plans to hold talks with the Indian government to develop a new category for such vehicles. "Tesla is not just a conventional electric car, but a full-scale motoring experience, that zooms 0-100 km per hour in mere 3.4 seconds and delivers the highest 500-km range on a single electric charge," Vijayan said. Electric cars aren't very popular in India. Mahindra & Mahindra currently sells Reva and E20 electric cars in India. According to an August 2014 report, the company has sold only 1000 unites of the electric cars in about one and half years. Mahindra & Mahindra has been planning to launch its cars in more cities. Tesla's interest in the Indian market comes close on the heels of reports saying the government is readying a Rs 14,000-crore scheme to push green vehicles.